EWednesday, January 28th: Today our little city was covered in snow! 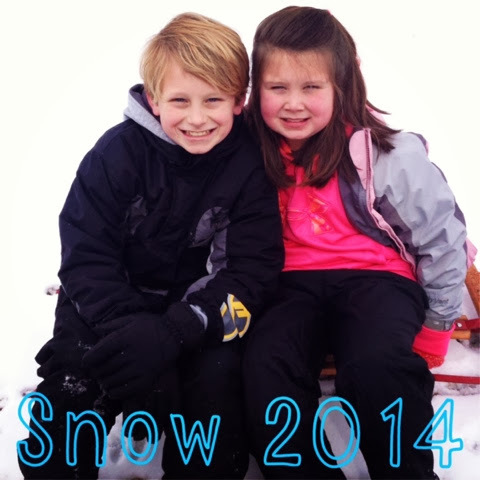 I had two very excited kiddos who could not wait to get out and play in it and sled down our driveway. 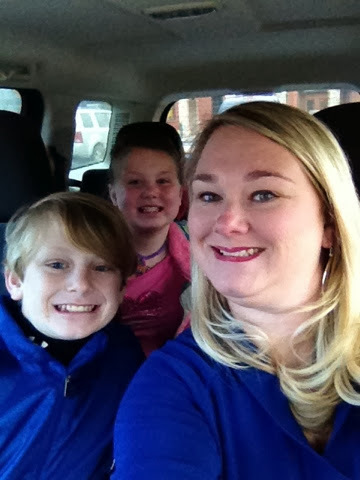 Thursday, January 29th: Bustin' out of the house! After being "stuck" in the house for about 3 days we all needed to get out of the house so we met GoGo and Grandaddy at Lloyd's to eat dinner! Good bye cabin fever! Friday, January 30th: It was a warm beautiful day! We went to daddy's school to clean his room up after the fifth grade boys "slumber party" on Tuesday night! 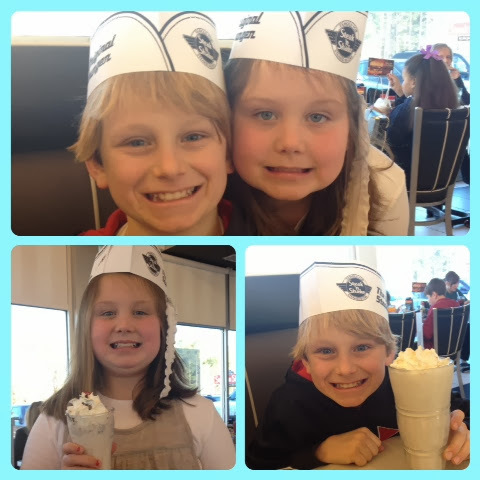 The kids enjoyed playing on the playground and in the gym and then we went to have a late lunch at Steak and Shake! 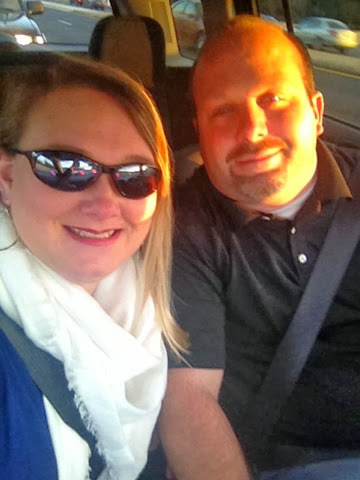 Saturday January 31st: Date Night for mommy and daddy! It had been a long few days so GoGo and Grandaddy gave us a parents night out and let the kids spend the night with them! 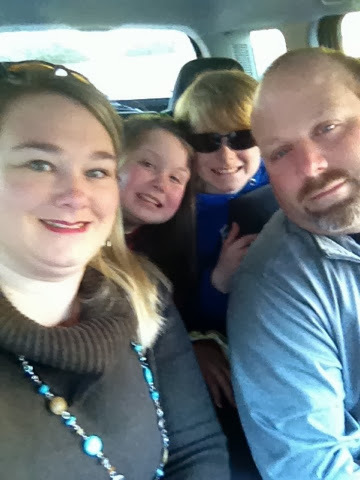 We enjoyed dinner at Chuy's, did a little shopping... well looking we did not end up buying anything, and rented a movie! It was a welcomed break! Sunday, February 1st: Pamper sissy day! 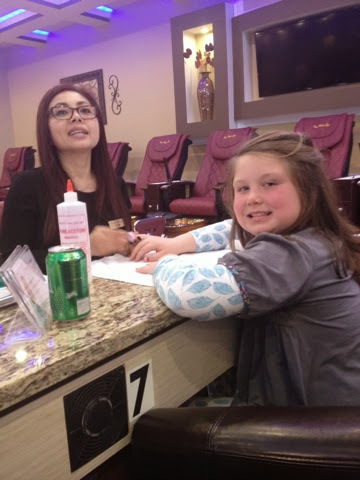 Brylee got a French manicure today! Monday, February 2nd: It's back to school for us all after the 3 1/2 day "snow break"! Happy Monday! 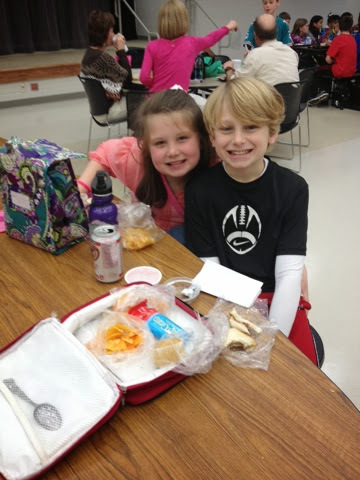 Tuesday, February 3rd: I was subbing at Jackson and Brylee's school and had a break at the same time as their lunch so I got to enjoy an impromptu lunch date with them! Well January if officially over and February has begun! That means we are one month closer to warmer weather! Yay!!! Although, Mr. Groundhog saw his shadow and we have 6 more weeks of winter! Boo Hoo! Bring on Spring!